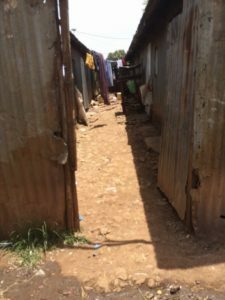 Immanuel Fellowship Church – Kenya's Kids in Need, inc.
Pastor Maruti of Immanuel Fellowship along with American Missionaries work together to hold Bible Club for 3 days, 3 times a year for 3 community churches. The Bible Clubs cost on average $825.00 USD for all 3 churches to participate. Each of these Bible Clubs have several hundred children attending for the three days. Children are given lunch which consist of beans and rice daily and an added banana for snack on Friday.